Imagine your dream cake. Creatively designed and expertly hand-crafted from only the finest ingredients to ensure it tastes every bit as good as it looks. 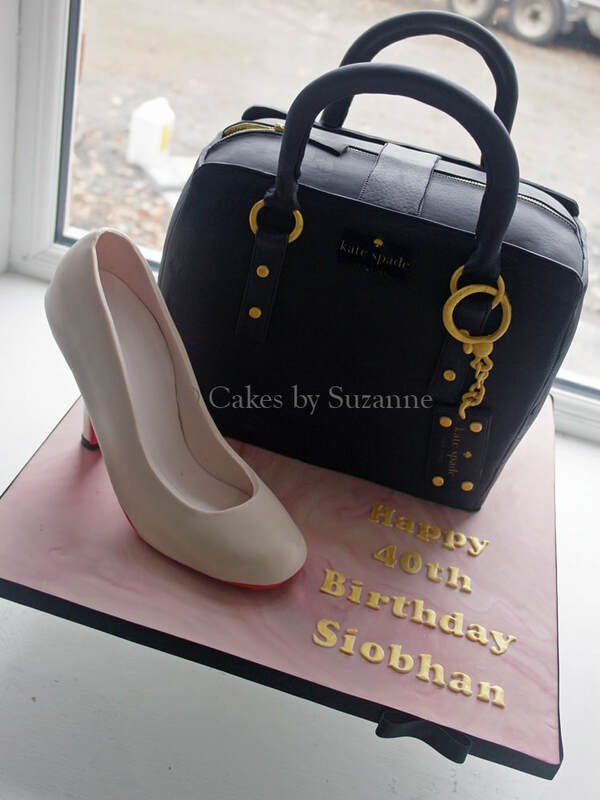 Based in Templepatrick, Northern Ireland, Suzanne creates special cakes and delicious treats for all occasions - weddings, anniversaries, birthdays, christenings, inspired by your idea, theme, hobby or passion. Browse Wedding or Celebration galleries for inspiration, order a Short Notice design or find out more information on how Suzanne can work with you to create your unique cake.